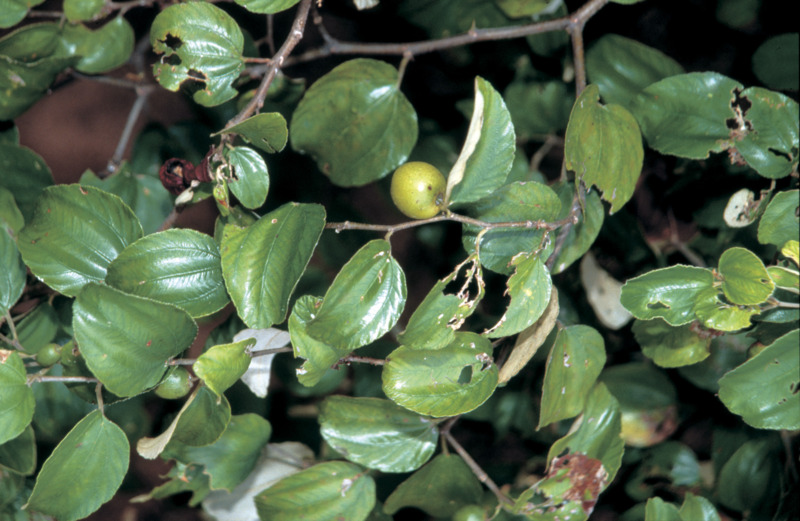 Control methods for chinee apple (Ziziphus mauritiana) a declared pest in Western Australia. 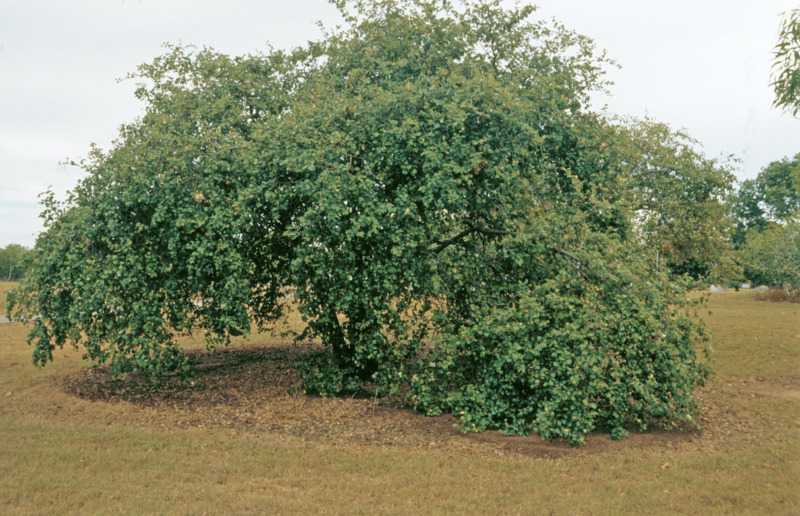 Information about this pest can be found on the Chinee apple: declared pest page. cut stump: apply immediately to freshly cut stumps of suckers or seedlings greater than 5cm diameter: cut stems to within 15cm of ground level. another product Grazon Extra has in addition to the above active ingredients the herbicide aminopyralid @ 8g/L and is applied at the same rate (35mL/10L). 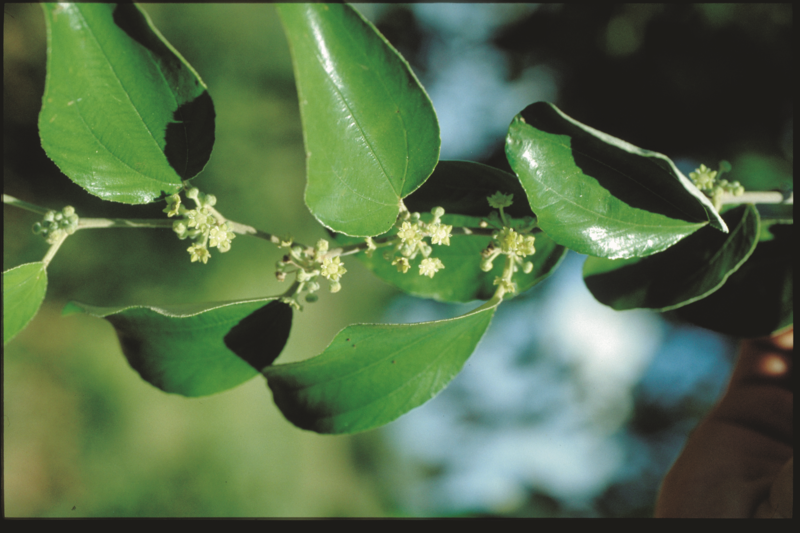 treat circumference of tree up to 45cm from ground. cut stump: cut should be made at less than 15cm from ground level: apply chemical immediately after cutting.